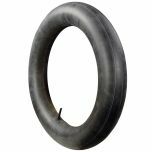 This is an STA Super Transport 750-16 classic truck tire. 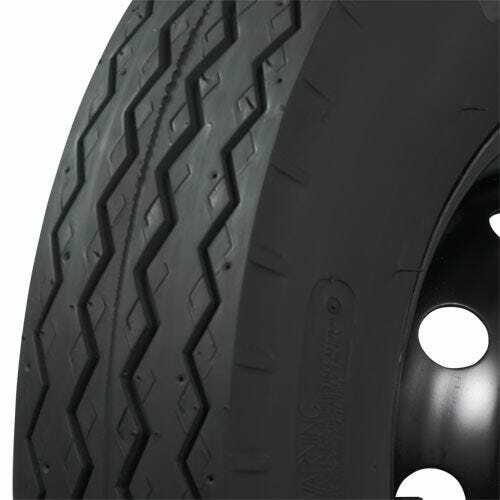 This 7.50-16 tire features authentic tread and sidewall styling and tough construction. With its unique rib design for long mileage and cool running over highways, these 7.50-16 tires are superior for light trucks including SUV's, 4x4's, vans, campers and motor homes. 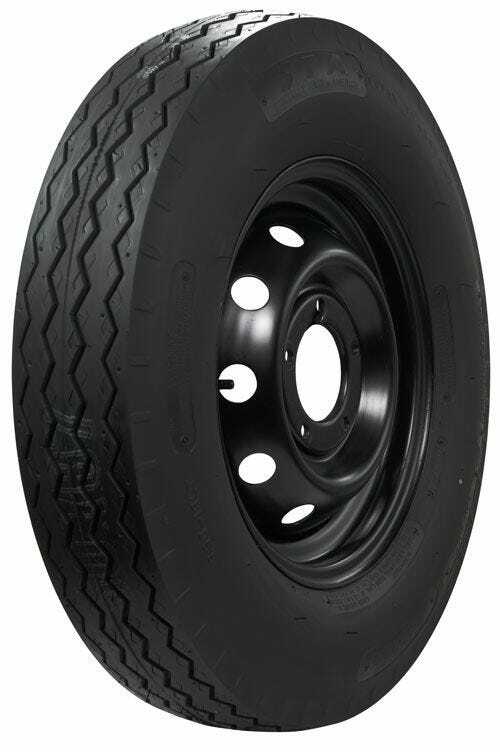 The STA Super Transport also features a wide profile that enhances traction and flotation.